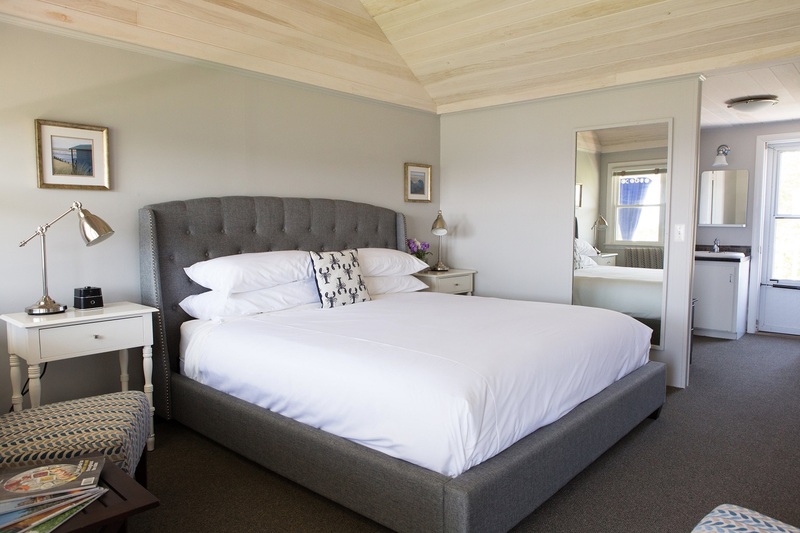 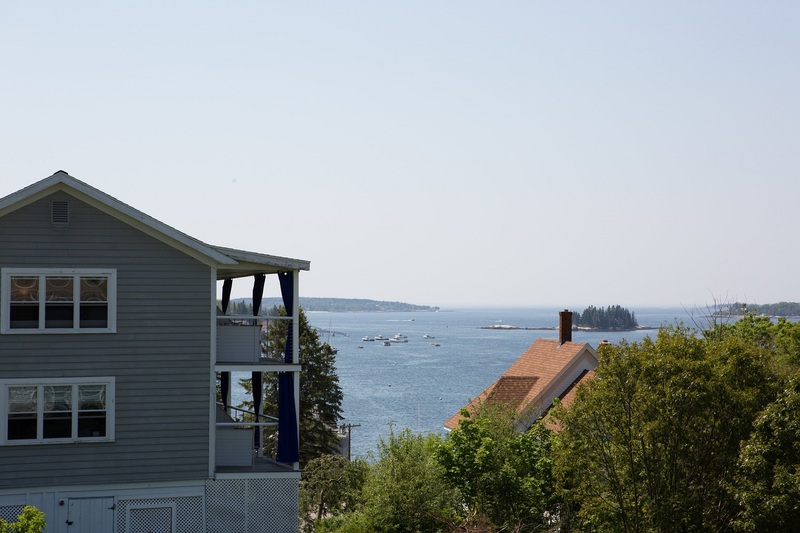 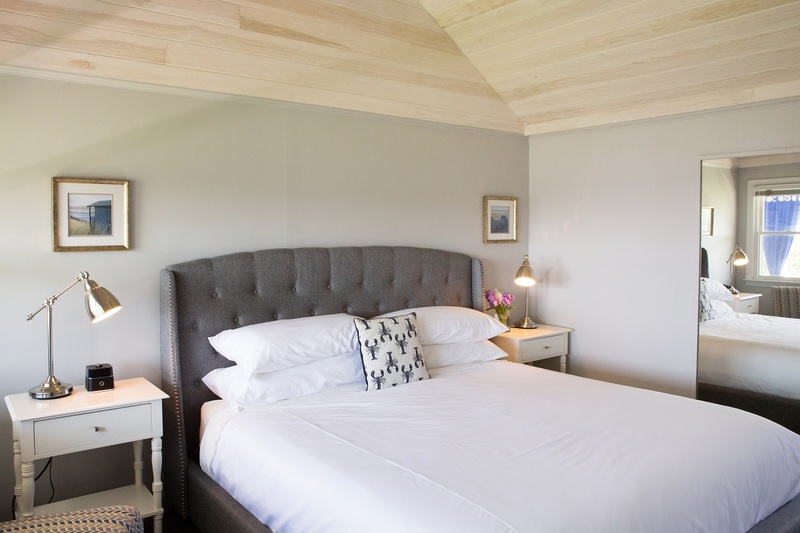 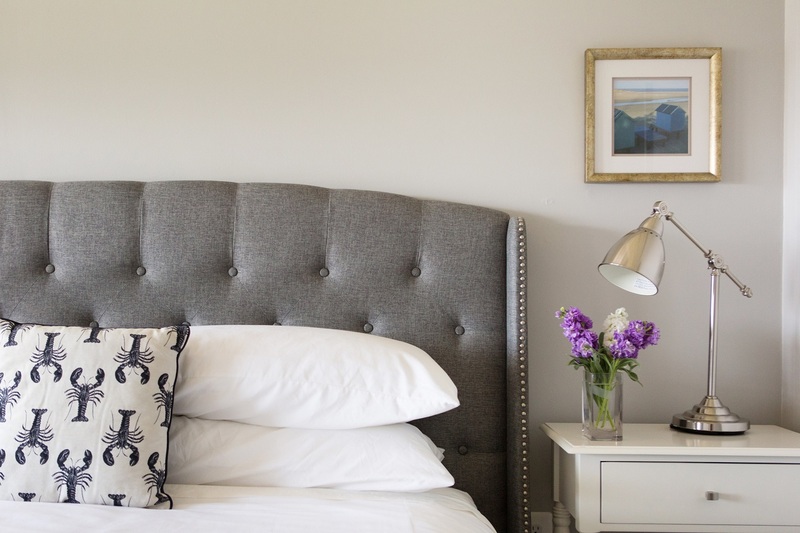 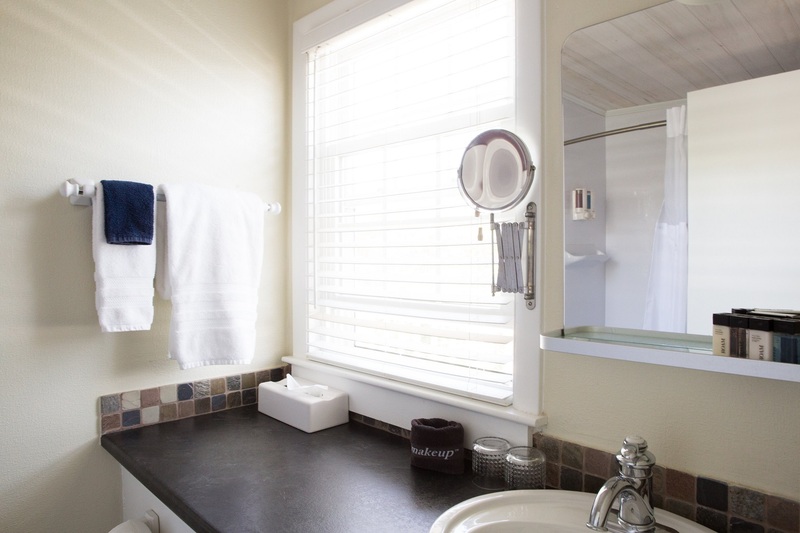 This beautiful guest room has been newly renovated for the 2019 season and is located on the top floor, complete with breathtaking views of the harbor, bright vaulted ceilings, a luxurious King bed, and more. 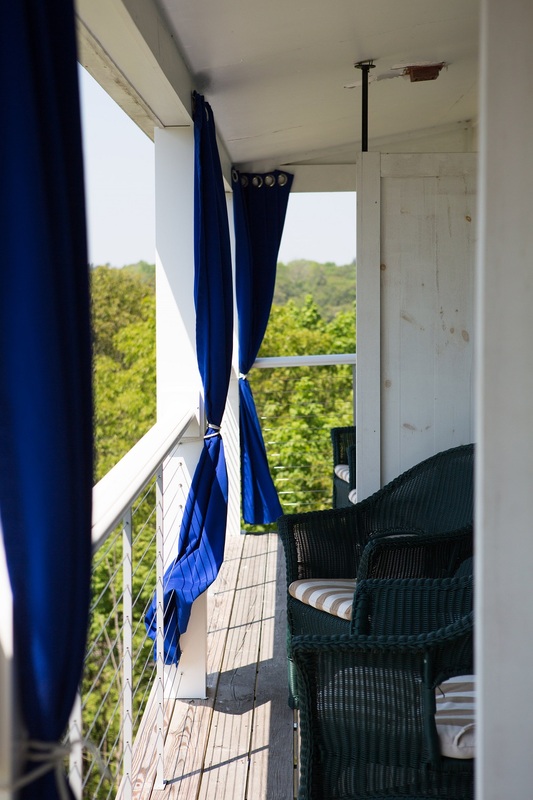 Room 24 is also one of our most convenient and easily accessible rooms from our parking area. 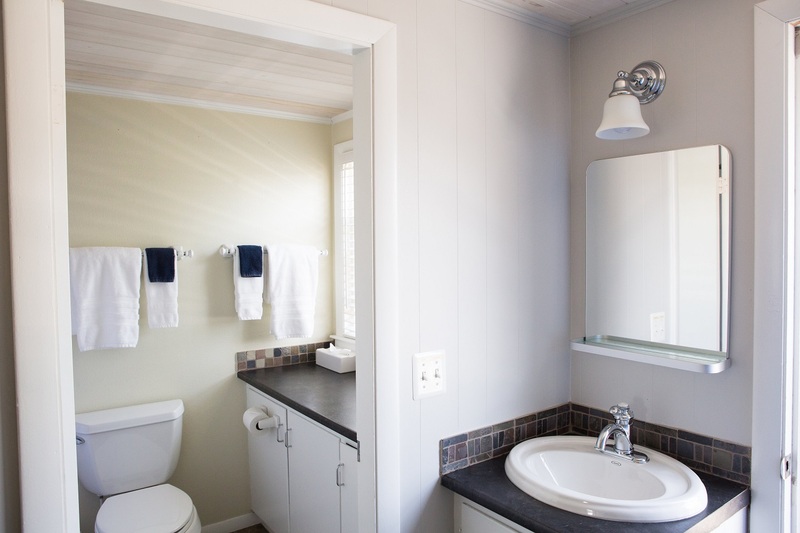 Photos to be updated in April 2019.